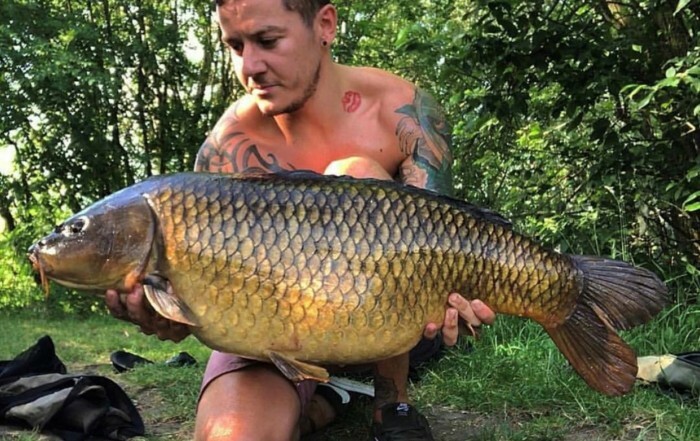 We provide top class fishing on over 30 miles of river bank, five lakes, four pits and one pond. Since then, we have been welcoming responsible anglers. tips and tricks and see the photos of their 'Catch of the Day'. 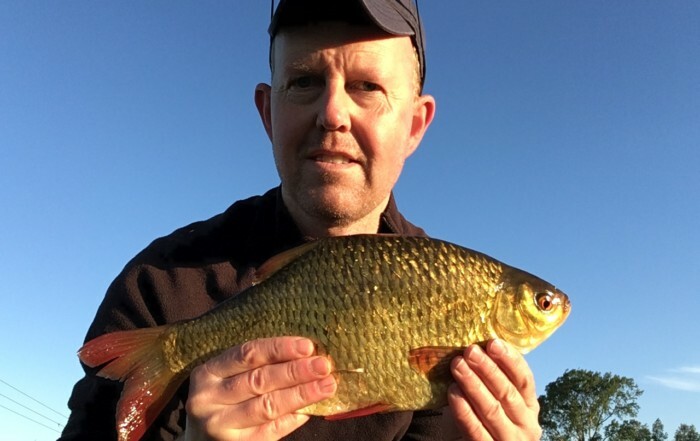 fantastic fishing in Cambridge and the surrounding areas. 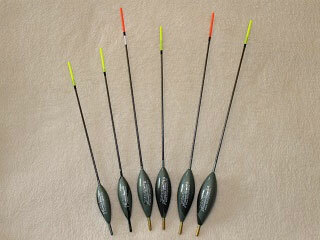 We provide top class fishing on over 30 miles of river bank, five lakes, four pits and one pond. These waters provide a quality environment for all anglers, including families, match fishermen, sport fishermen and specimen hunters. 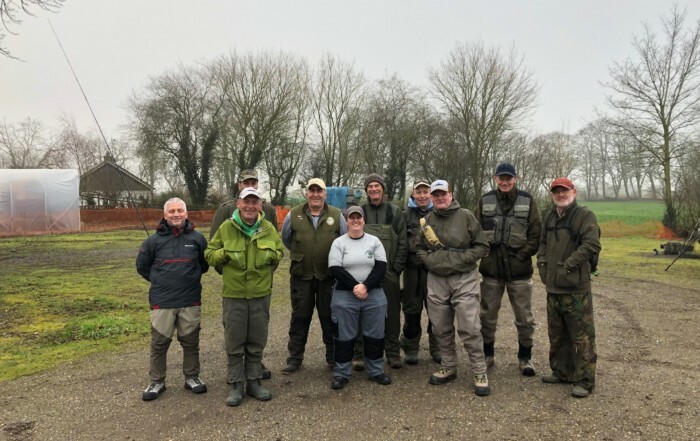 We believe annual membership of CFPAS Ltd provides fantastic value and quality fishing in Cambridgeshire, and we welcome all responsible anglers.